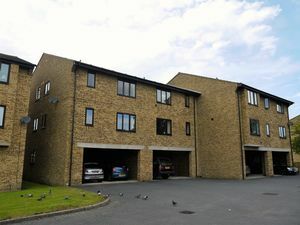 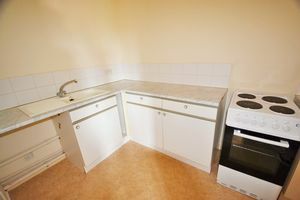 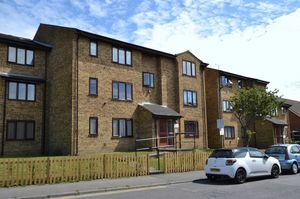 A second floor studio apartment located in Deal town centre. 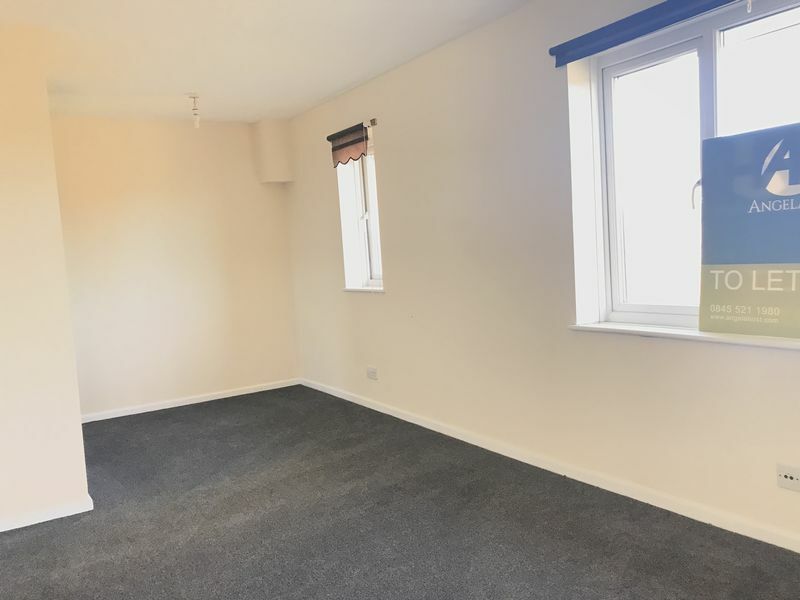 Situated in the sought after area of Western Road area of town this property is ideal for anyone looking for a central base and in waking distance to the town centre, mainline railway station with its fast link to London St Pancras and all the local amenities. 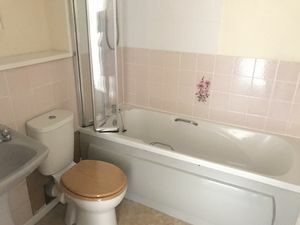 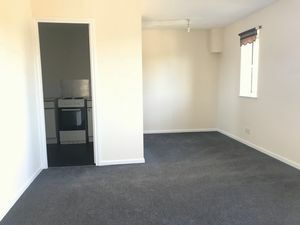 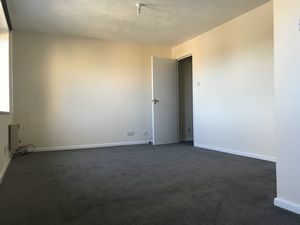 The property offers living room/bedroom with brand new carpet, kitchen and bathroom with new shower over bath and benefits from UPVC double glazing and gas heating. 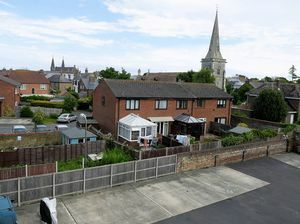 There is one allocated parking space. 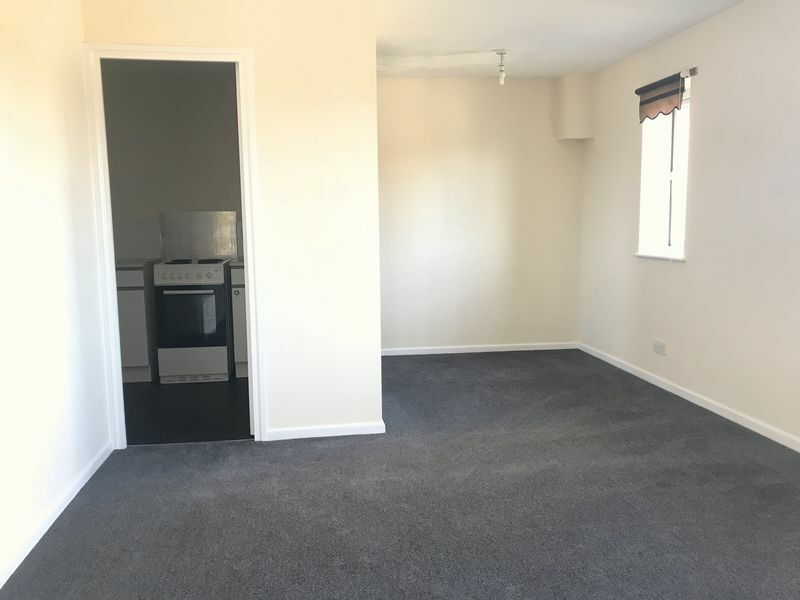 *** AVAILABLE MID AUGUST*** Restrictions: No Pets, No Children, Smoking Possible Deposit: 6 weeks rental equivalent There will be a referencing fee, please call our office for more information.